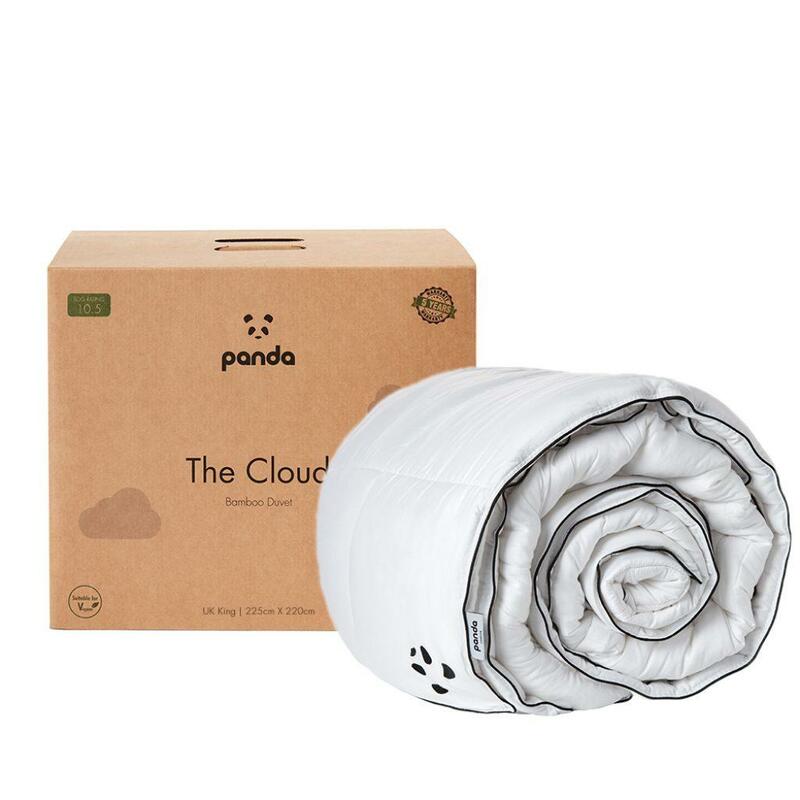 The Cloud Duvet by Panda is the perfect addition to any bedroom. 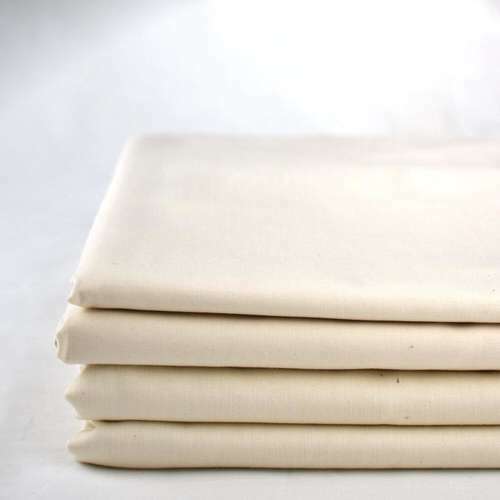 Made up of 100% eco-friendly bamboo fibre, which is luxuriously soft and light. Panda that the perfect duvet should be cosy, fluffy and light. They wanted to get the ‘down feather feeling’ and stay ethical and vegan-friendly – in line with our core beliefs – whilst making it suitable for everyone, including sleepers with sensitive skin and allergies. In order to achieve these goals, the panda product engineers crafted a super thin, breathable and fluffy microfibre out of organic bamboo. Bamboo has many outstanding natural properties and it’s uninhabitable for fungi and dust mites making it naturally hypoallergenic & antibacterial. For the perfect the overall experience, Panda blended the bamboo with Nano Microfibre™. 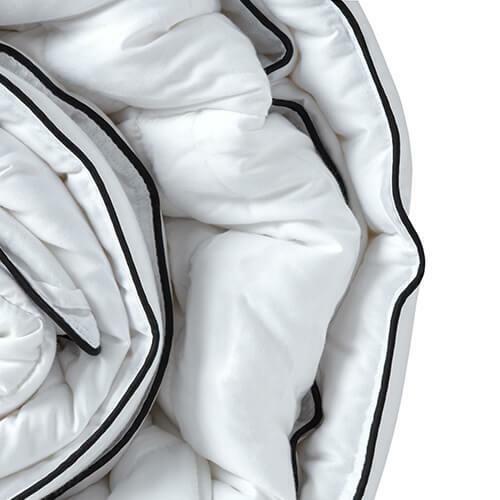 The Nano Microfibre™ makes the duvet lighter, fluffier and even more breathable. The synergy between both the Bamboo & Nano Microfibre™ gives a feeling that cannot be named anything other than The Cloud.  Free UK delivery and returns as well as 5 year quality guarantee. 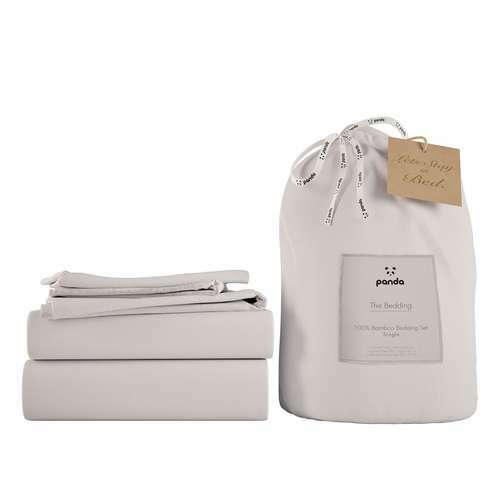 Materials - Made of 100% bamboo (cover) filled with 50% bamboo microfibre and 50% Nano Microfibre.